Wedding Florist, Flower Cottage of Deer Park, Deer Park, TX. 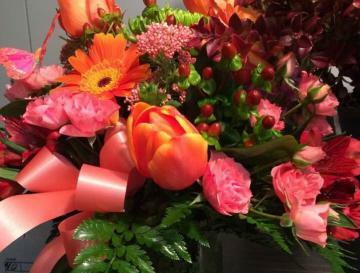 Have beautiful, artful floral arrangements for any occasion from Flowers Cottage of Deer Park. From weddings to prom, to holiday seasons, our premier florists offer gorgeous and innovative floral decor perfect for all your special events. We will transform your big day into a visionary dream with our creative designs and devotion to our customer's unique tastes. 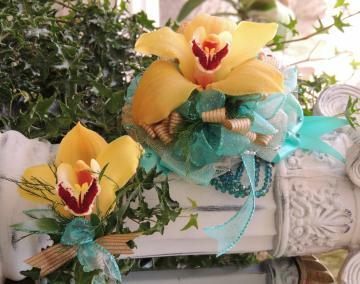 So whether you're seeking flowers for a monumental affair or to add a touch of beauty to your life, let us serve you! At Flower Cottage at Deer park, flowers are our passion. Creating beautiful and unique designs that our customer's love is our goal. We strive to use our creativity, innovative style, and hard work to ensure that every floral project is treated with care and devotion and that you leave our doors happy. We are committed to seeking the best methods when it comes to both style and maintenance of flowers to enusure that we produce the best quality around. For the surrounding areas of Deer Park, TX we are your premiere florist and proudly look forward to serving you!